After spending some time working remotely in NYC this year, I really got to know the city on a personal level. 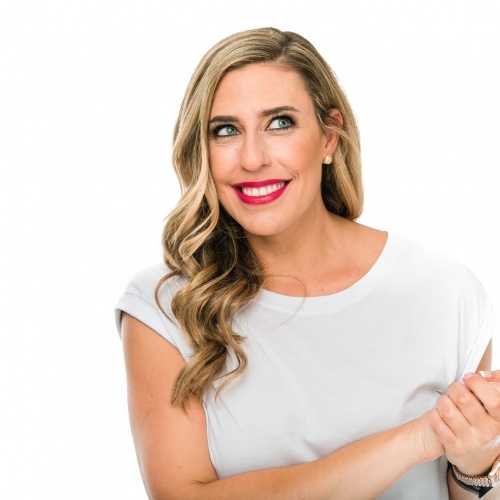 The savvy team at Budget Direct asked us to spill the beans on all the great local spots in a guest post. So, here’s a sneak peek of the article which lists out how to get the most out of your local NY experience with only $100 in your pocket. Continue reading the full article here. 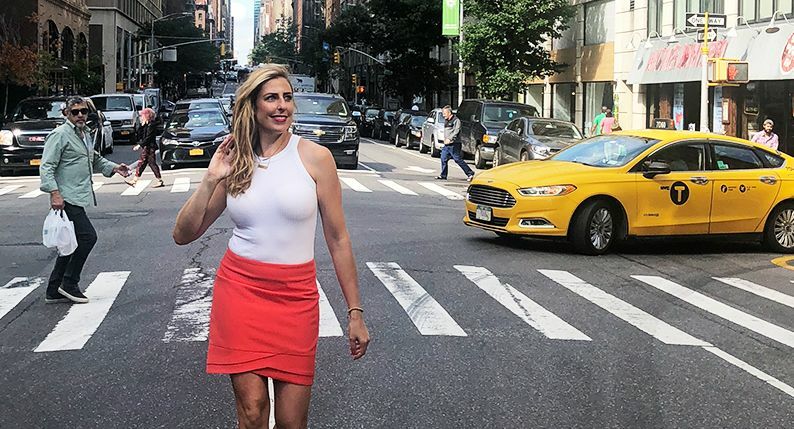 If you want to know more about how to do New York the locals’ way I can only assume you’ve either already done everything on the Classics List, you’re with someone that doesn’t like to play tourist, or you’re a seasoned traveller. Either way, of course, you want to spend time living like those cool New Yorkers, even for just a New York minute. If you don’t already have somewhere to stay, I’d recommend Air BNB especially if you want to live with a local. There are also some cool Facebook groups that are extremely active. 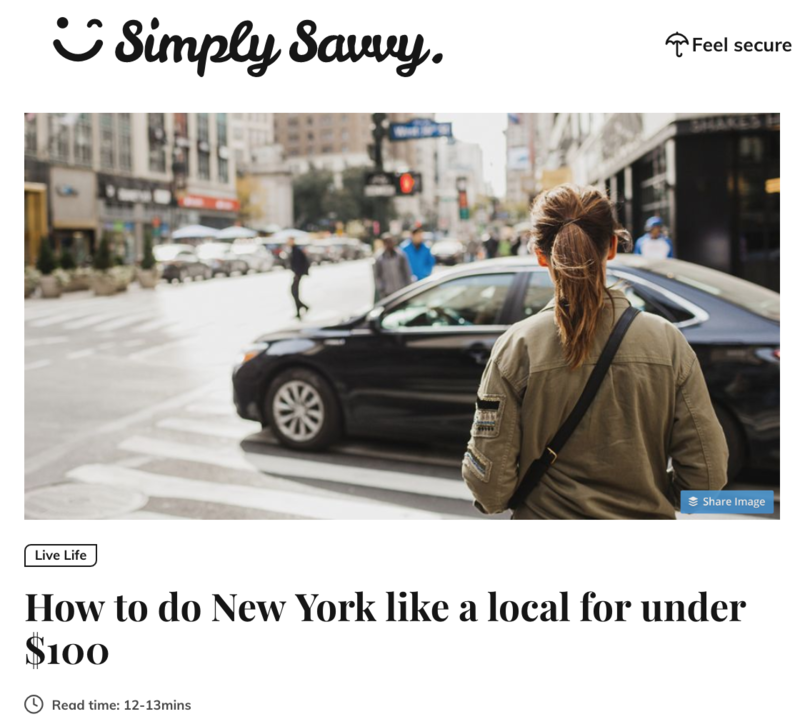 As opposed to our ‘How to Do Classic NY in Under $100’ article which is mostly about tourist attractions to visit, the locals’ list is much more about the food and drink scene in the city.